Our ‘Marathon Penguins’ have made quite a splash! Quite more of a splash than we honestly expected. In the days after the paper was published on PLoS One, news stories started to pop up in media outlets across the world. All of a sudden our ‘tawaki at sea’ photo was featured in articles published in all kinds of languages reaching all kinds of audiences. 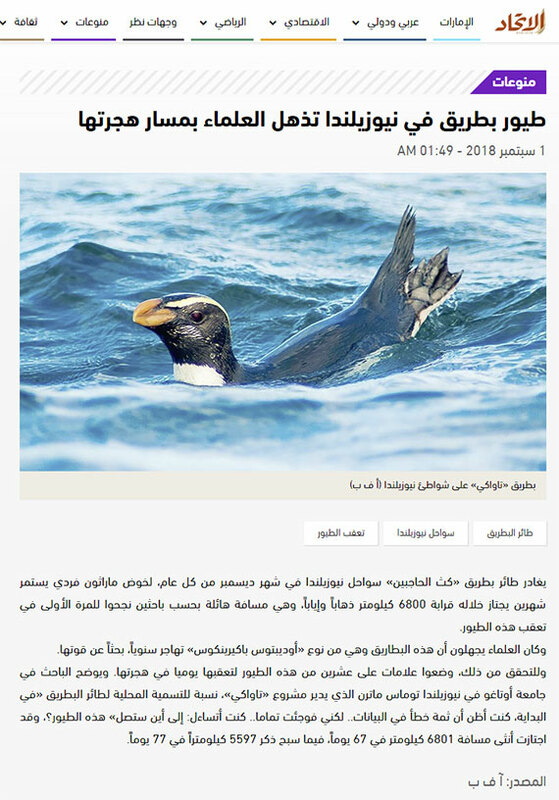 Probably we need to stop using the phrase ‘tawaki are one of the least known penguin species in the world’ now! 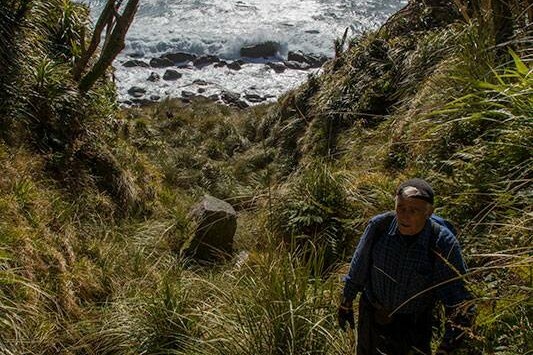 What do catastrophic floods in Peru have to do with tawaki from Jackson Head? 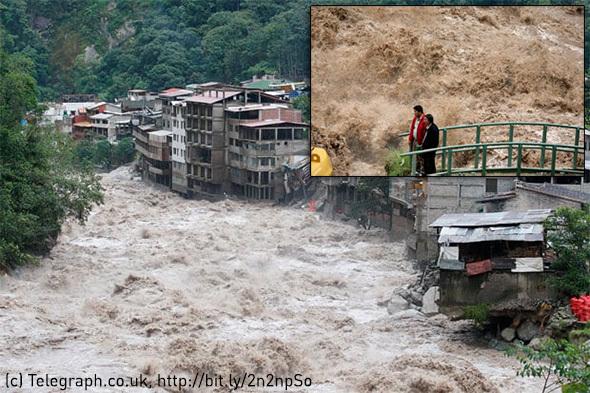 Torrential rainfall in the Andes has wreaked havoc in Peru, killing 72 people and rendering thousands homeless. While many media outlets were quick to pin this catastrophe to the weather phenomenon El Niño, it’s actually not quite that. No yet, anyhow. We witnessed the devastating effects El Niño had on tawaki from Jackson Head a mere two years ago. Many chicks died of starvation while their mothers desperately tried to find enough food on long, far-ranging foraging trips. In the end the breeding season turned out to be a pretty bad one with only a quarter of the chicks surviving until fledging. Then, last season, a stoat invasion befell the tawaki population pushing the breeding success down to close to zero. 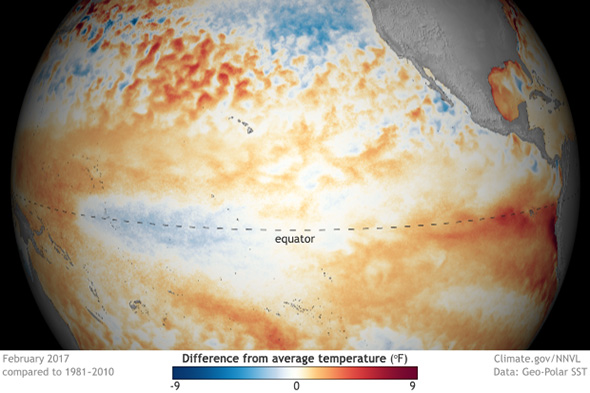 …the Peruvian catastrophe shows all the hallmarks of an El Niño with much higher ocean temperatures than normal. What keeps it from qualifying as El Niño is that these warmer temperatures are offset by cooler waters further west along the equator. Some scientists have therefore dubbed the situation a ‘coastal El Niño’. And not only that. Further down the NOAA report it reads that after the March-May period “there are increasing odds for El Niño toward the second half of 2017 (50-55% chance)”. If the severity of the ‘coastal El Niño’ at play in Peru now is an indication for what might happen towards the end of this year, the Jackson Head tawaki have to brace themselves for another tough season. 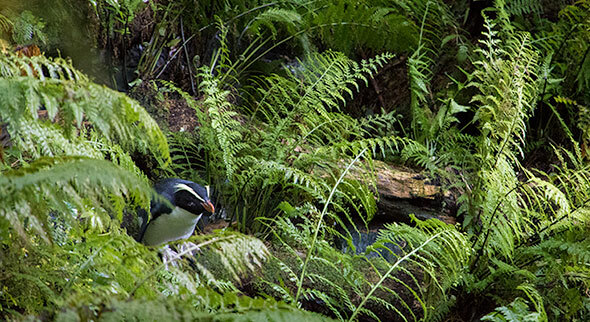 "Studying New Zealand’s Forest Penguins"
In the face of environmental change, the tawaki is at last receiving the scientific attention needed to protect one of the world’s rarest penguin species. 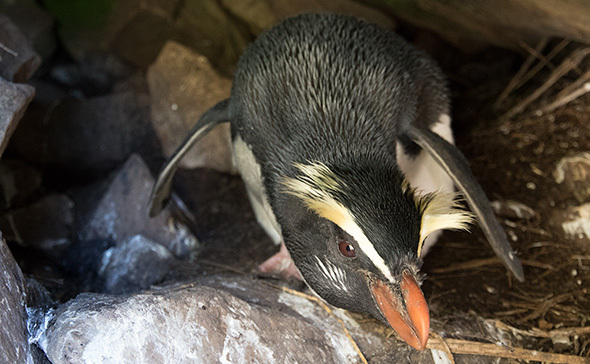 Many New Zealanders know the little blue penguins that live and breed along most of our mainland coastlines, and we hold the yellow-eyed penguin that adorns our $5 bill in our hands every day. But faced with a photo of a Fiordland crested penguin/tawaki, most of us likely wouldn’t recognise it as another native species. 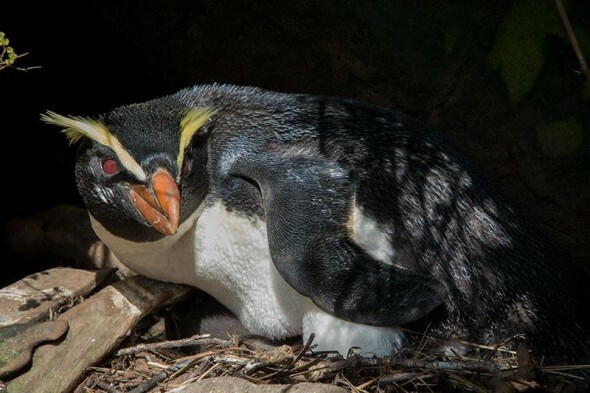 Tawaki belong to the group of crested penguins that boast striking yellow feathers above their eyes. Unfortunately, most crested penguin populations have been declining during the last century, and tawaki do not seem to be an exception. The population is estimated to range between 5,000 and 6,000 birds, and at some sites their numbers are believed to have declined by as much as 30 percent over just 10 years. But there is considerable uncertainty about the numbers. Unlike other crested penguins, who breed in densely packed colonies, tawaki breed in scattered colonies, mostly in forests along the rugged coastlines of South Westland, Fiordland, Stewart Island/Rakiura and outlying islands. They are true forest penguins that epitomise the wrongness of the penguins-on-ice stereotype. 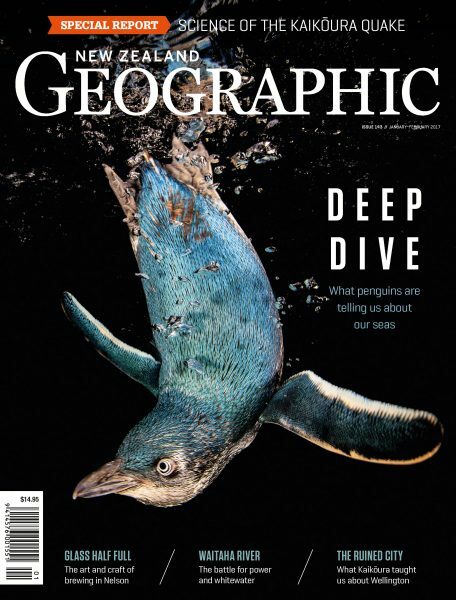 It also means that it is no mean feat finding – and counting – these penguins in the remote and wild areas they inhabit. 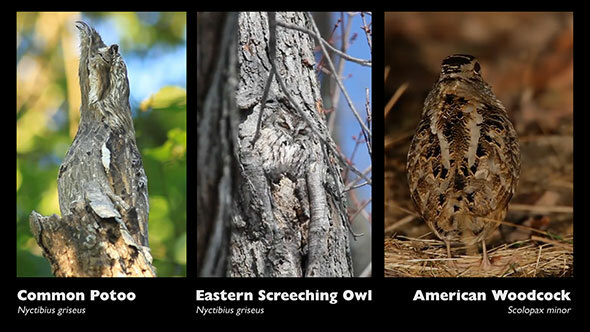 Their nesting habitat ranges from sea level to 100m elevation, and they like to breed in impenetrable vegetation. Some pairs have even been found breeding in sea caves with access only through submerged entrances. This means it is next to impossible to get accurate estimates of tawaki populations throughout their entire range. 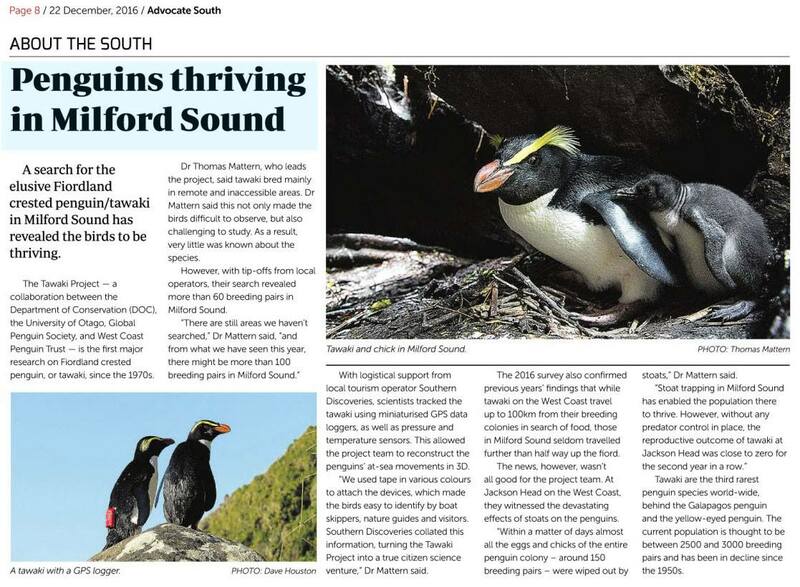 In 2014, Robin Long surveyed a 60km stretch of coastline between Haast and Milford Sound to identify and accurately census tawaki breeding colonies in the area. She found at least 870 pairs – a stark contrast to the 150 pairs reported in a 1994 survey. However, this likely represents an underestimate in the earlier census rather than an increase in actual penguin numbers. By repeating her 2014 survey during the next 10 years, Robin will record changes in penguin numbers, which will be used to extrapolate trends of the entire tawaki population. Determining tawaki population size and trends is one thing. Coming up with conservation measures to ensure the survival of the species is another. It is equally important to determine which key threats affect the penguins and what options we have to mitigate these threats. Tawaki breed on land but find their food at sea. 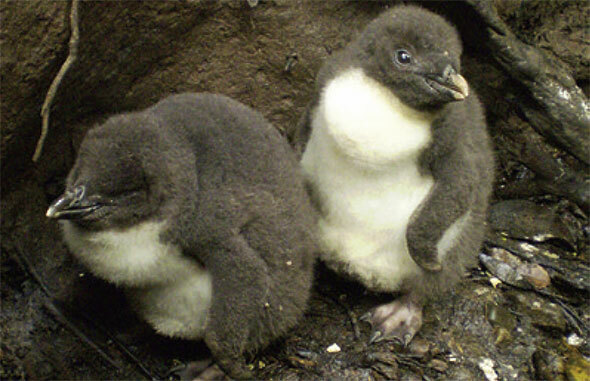 On land, introduced predators – stoats, possums and dogs – may prey on the penguins and their offspring, while human activities can disturb breeding birds and cause them to abandon sites. 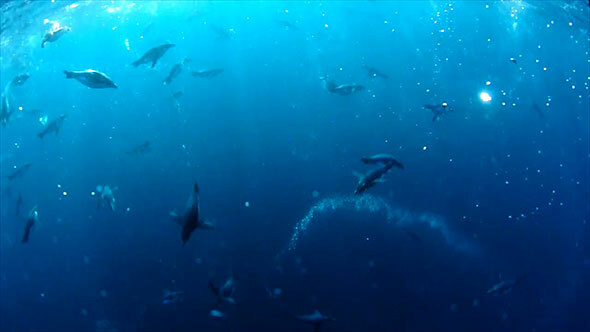 At sea, rising ocean temperatures probably disrupt prey availability, fisheries may compete for resources or result in accidental bycatch, and pollution in the wake of proposed oil exploration could also become a major problem for the tawaki. To date, very little is known about tawaki ecology. 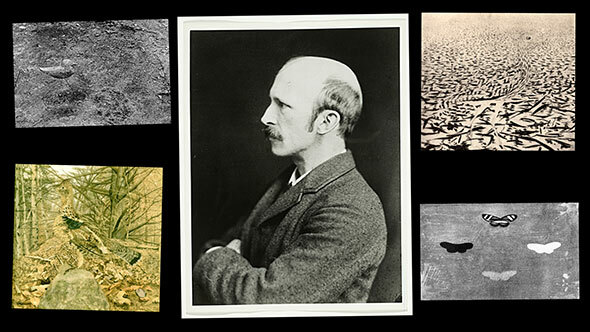 For decades, the inaccessibility of their breeding sites was a major barrier for scientific investigation. However, by using new technologies to observe and track the penguins, two research groups from the West Coast Penguin Trust and Otago University have joined forces to fill in significant gaps in our knowledge about the species. Using motion-sensing cameras at nest sites, the trust is carrying out a study to determine the impact of introduced predators on tawaki. In the past two years, thousands of videos have been recorded. 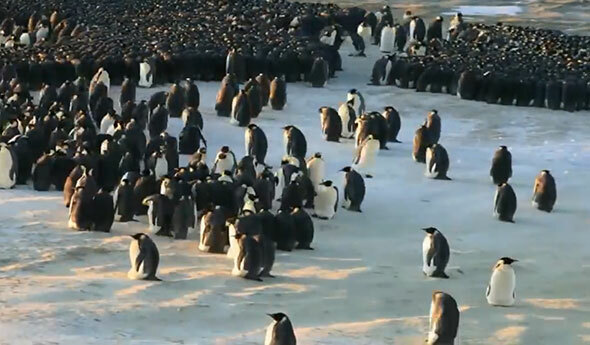 Although most video clips show penguins preening or gathering nest material, occasionally intruders – stoats, possums and rats – enter the scene. While it appears that possums and rats keep a respectful distance from the breeding birds, stoat attacks on chicks caused some monitored nests to fail. 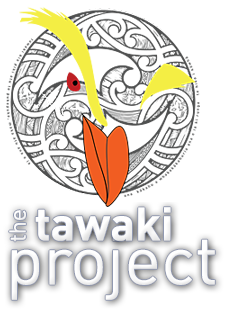 The Tawaki Project is studying the penguins’ marine biology. 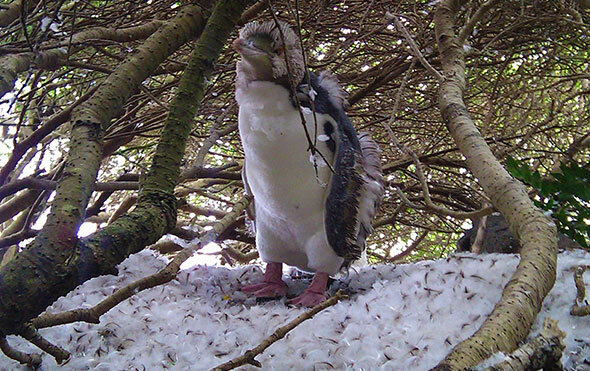 Using miniaturised GPS dive loggers, Otago University researchers Thomas Mattern and Ursula Ellenberg study tawaki’s foraging ranges and diving behaviour. 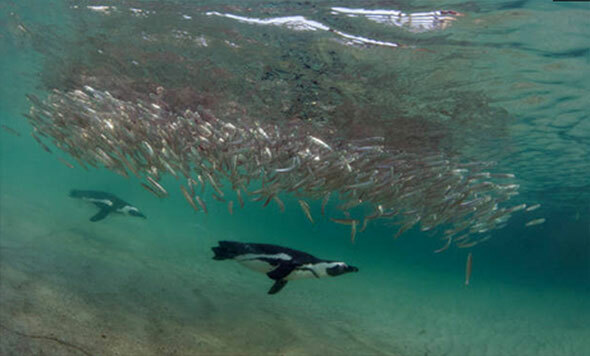 First results indicate that climate substantially influences the birds’ foraging success, but apparently this depends largely on the region in which the penguins breed. 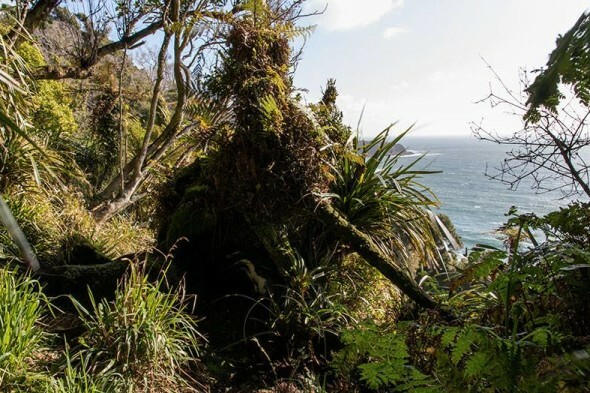 During the strong 2015 El Niño, tawaki from Jackson Head, Haast, had to travel hundreds of kilometres to find food for their chicks while others in Milford Sound could obtain ample food without leaving the fiord. 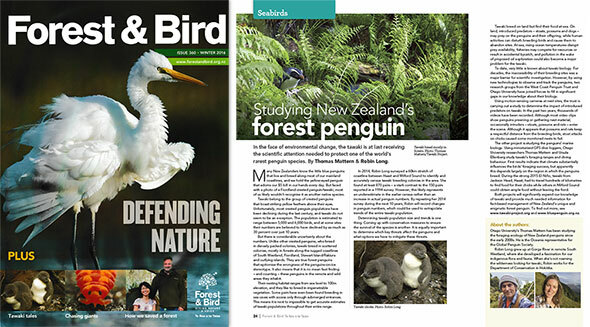 Both projects will significantly expand our knowledge of tawaki and provide much needed information for fact-based management of New Zealand’s unique and enigmatic forest penguin. To find out more, see www.tawaki-project.org and www.bluepenguin.org.nz. The moderate earthquake that hit Fiordland last week is reminder that tawaki have chosen a particularly precarious stretch of coast to breed. The species’ entire breeding distribution follows one of New Zealand major geological boundaries, the Alpine Fault. Tawaki breeding range (red), Alpine Fault and our three study sites. Maybe we should be worried too? Here the Pacific Plate meets the Indo-Australian Plate, two of the earth’s major tectonic plates. Or more specifically, the Pacific Plate moves over its counterpart, pushing it downwards while lifting itself up – forming the Southern Alps in the process. It’s a pretty lively zone where earthquakes are a common occurrence. So tawaki live in a pretty shaky region. That wouldn’t be half so bad, if they would breed in earthquake proof burrows. But a lot of them don’t. 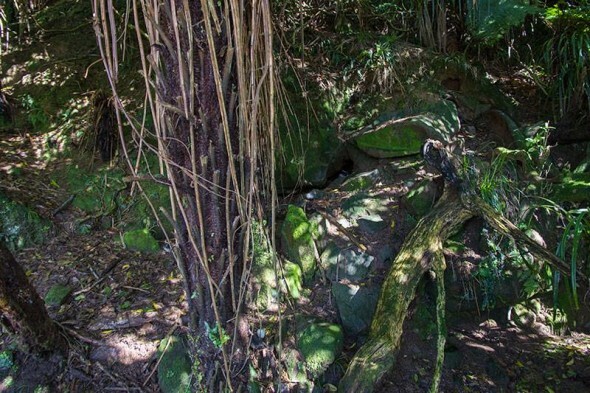 Many tawaki establish their nests under rocks or boulders, sometimes along the course of old landslips which in itself is a reminder of the violent forces of earthquakes. As researcher, it is a pain to find your way through this jumble of rocks because not every stone you step on is as stable as it seems. Even larger boulders may give way and start to roll when you try to climb over them. Obviously, that is the last thing you want as there might be tawaki breeding under that very same rock. What does this mean for tawaki when there is an earthquake? Well, first of all, as stated before earthquakes are a common occurrence along the Alpine Fault. 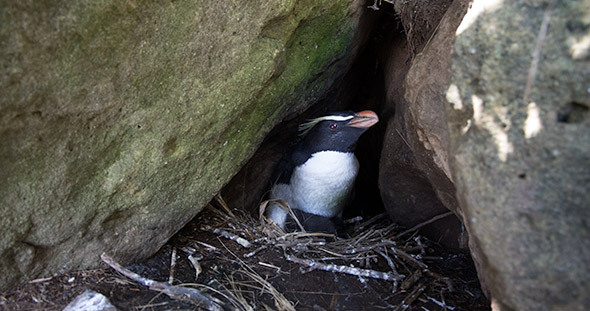 So we can probably assume that a lot of the rocks the penguins have decided to breed under have been shaken into place already and are unlikely to be moved by another wee quake. However… there is a very big earthquake waiting to happen. The Alpine Fault has ruptured four times in the past 9 centuries, which is about one big earthquake every 225 years. And the last rupture dates back to 1717 – almost 300 years ago. So the next big one is overdue. In fact, geologist estimate the next rupture of the Alpine Fault to occur in the next 50 years. And it will create a massive earthquake of magnitude 8 or more, at least as violent as the 2015 Nepal earthquake. If not more so. To put that into perspective, the devastating earthquake that hit Christchurch in February 2011 was of magnitude 6.3. 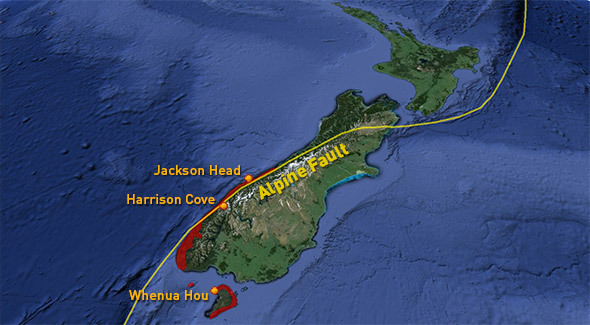 Predicted isoseismals & consequences for the next Alpine Fault rupture (source: http://bit.ly/1DZWvK1). 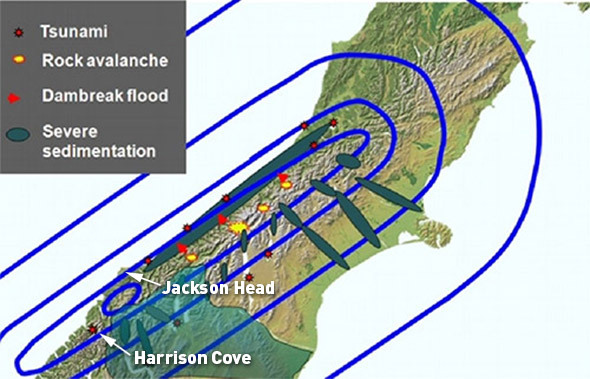 The predicted epicenter is about half way between Jackson Head and Harrison Cove. Actually the isoseismals (blue lines in the graph above) forecasting the spatial distribution of seismic activity, neatly cover the core breeding areas of West Coast and Fiordland tawaki. 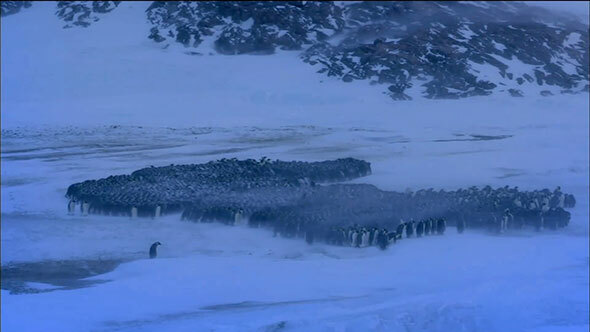 So penguins occupying this stretch of coast will be in for a wild ride indeed. 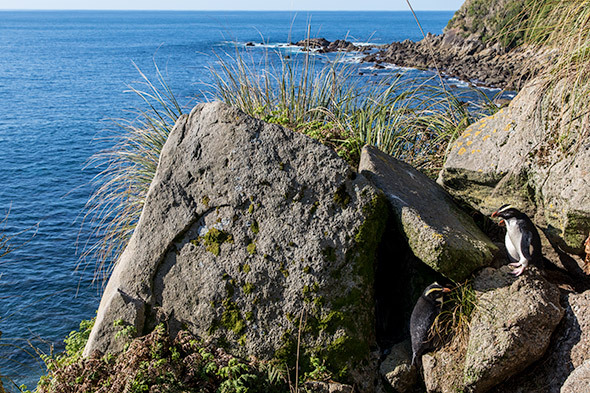 And it is safe to assume that the rocks under which tawaki are breeding will move once more when that happens. If the quake hits during the breeding season tawaki might indeed be in trouble. In this case, a lot of penguins attending their nests may be crushed by shifting rocks or buried under the rubble of landslides. With such a big earthquake, tsunamis are probably to be expected as well so that birds not breeding under rocks may get washed away. So it could be quite bad. But tawaki would have to very unlucky for that to happen. Two adults in front of their nest at Jackson Head. Will these rocks stay where they are in a quake? How likely is it that tawaki will be at home during quake? Tawaki spend most of their lives at sea. 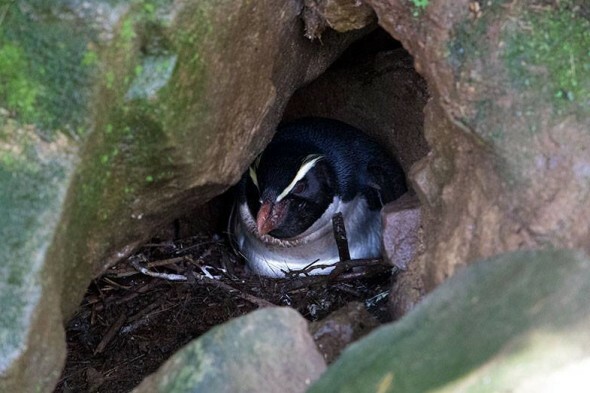 So the timing of the quake would have to be spot on and coincide with the penguins’ breeding season (August to November) or moulting (February), the only periods of the year the birds spend substantial time on land. 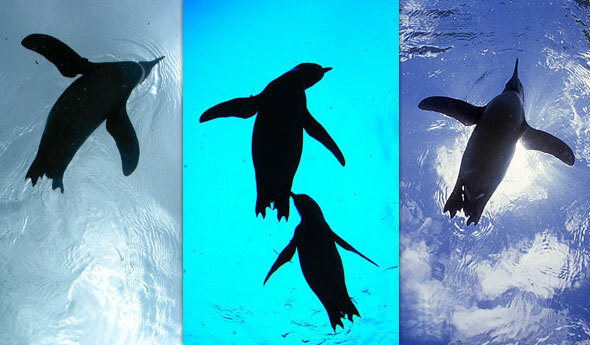 This means that the penguins are only in the region for four months every year. That’s only a 1:3 chance of tawaki witnessing the quake first-hand. It’s more likely that they come back from their migration to find their breeding site layout altered substantially. If it happens during the breeding season, will it be enough to wipe them out completely? 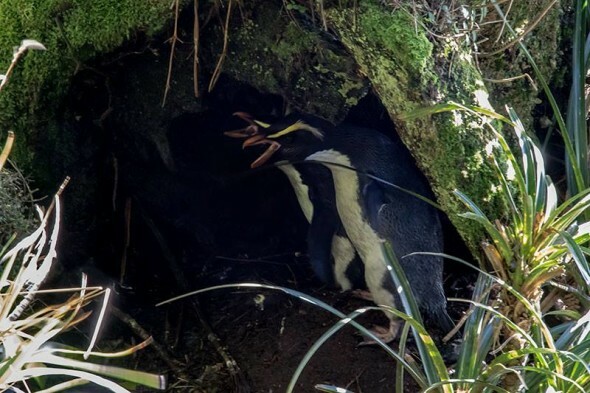 Although this season’s field work is long over – and, in fact, tawaki are currently going through their annual moult after a grueling and fantastic season (depending if you’re a penguin from Jackson Head or Harrison Cove, respectively) – we only now managed to compile or field report for the season. It can be found as PDF on our Download page and is easily reconginzed by the awesome and overwhelmingly green cover shot.